ALPINA Automobiles, together with BMW, is pleased to introduce the updated version of the exclusive ALPINA B7 xDrive Sedan. 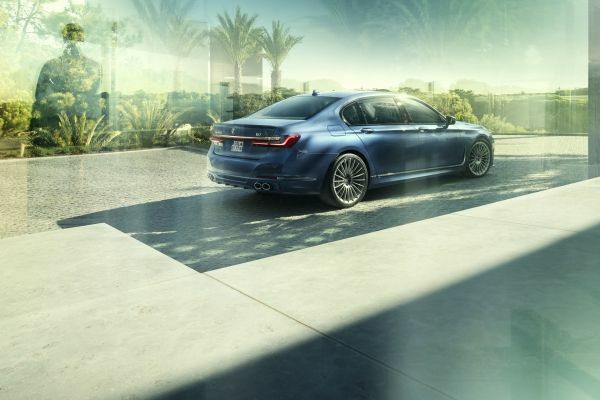 The new 2020 B7 is the 6th generation full-size performance-luxury model from ALPINA and the 3rd generation of B7 to be available in Canada. The exhaust side of the turbochargers are equipped with a 54 mm (previously 50 mm) diameter impeller. 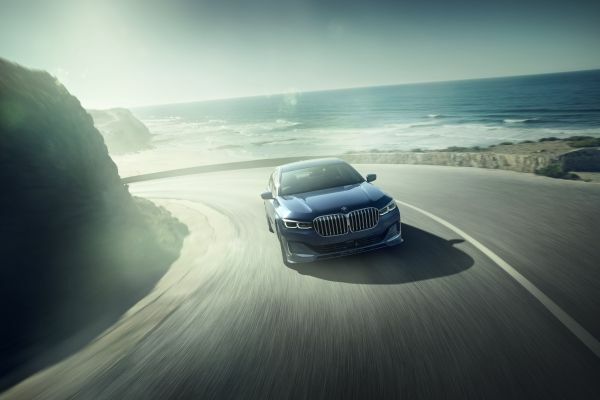 Additionally, the ALPINA-specific intercoolers feature an interconnection to equalize and reduce pressure pulsations between the two cylinder banks of the V8 engine. 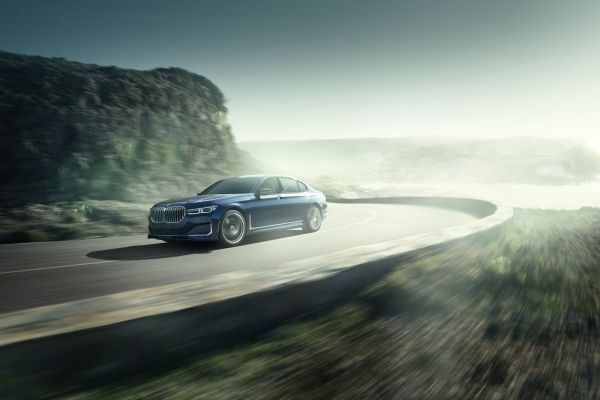 This, together with a new engine management software, means that the peak torque of 590 lb.-ft. is now available from only 2000 rpm all the way up to 5,000 rpm (previously 3,000 – 5,000 rpm). This leads to significantly improved throttle response, more engaging power delivery and an effective performance gain in the most relevant rpm range.